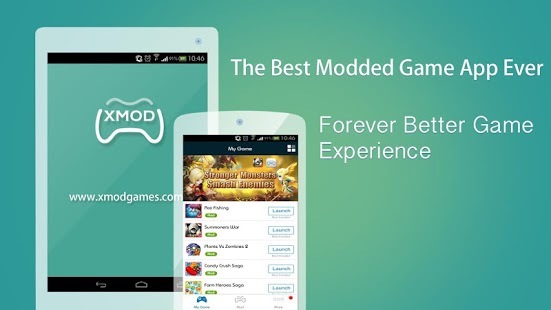 Download Xmodgames v1.2.1 apk, All Android Games Mod apk at one place. 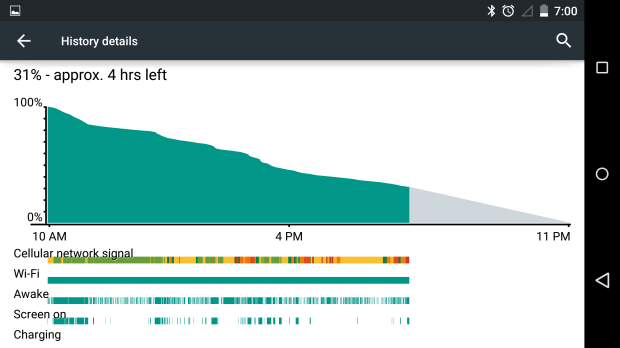 You might have installed a lot of Android Game mods on your devices to get better scores or to make your Android game play much easier then the standard versions. One of the Android app developer XmodGames has launched a new app to mod Android games Apk files with new locked features that every one wants. 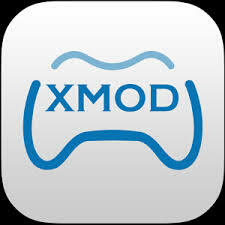 The Xmodgames v1.2.1 Apk is available now which needs a rooted device to mod game apk files of your games that have been installed on your device. This xmodgames is known as the smartphone assistant tool which can be installed on a rooted Android device to customize the game features to help users to save their time, improve their gameplay efficiency and get better gaming experience. With the recent update xmodgames v1.2.1 apk provides some more modes and plugins for the games found in the top charts at Google Play store. You can download the Xmodgames apk from the links given below but first lets have a brief description of the tool taken from the official Google Play Store. Xmodgames belongs to modded tool APP and it is safe, green, free and without any malicious plug-in. 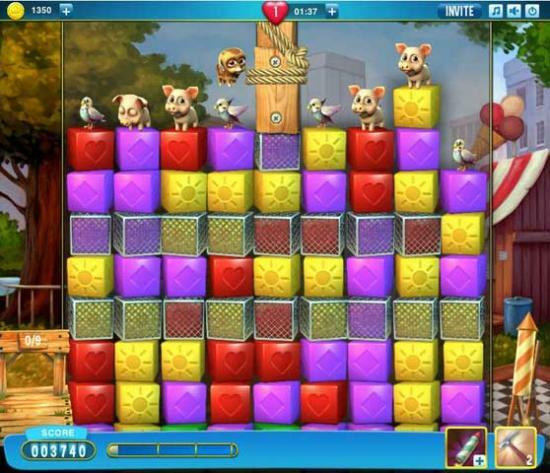 The app itself aims to helping game users obtain some convenience when playing, instead of affecting the fairness and interest of game. WE SWEAR: WE SHALL NOT MODIFY ANY GAME DATA. WE SHALL NOT DAMAGE ANY GAME FUNCTION. 1. 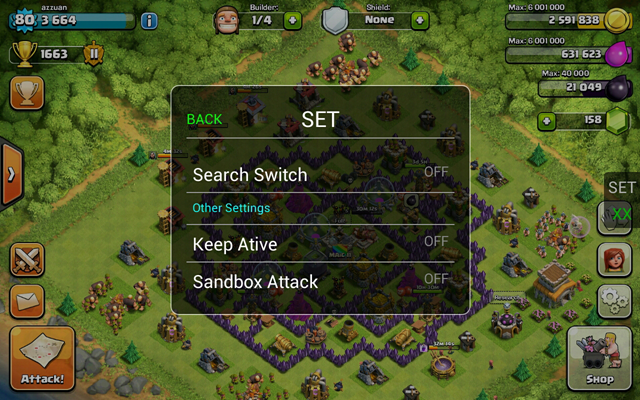 An all-round management for games, A button set for launching. 2. Super game mods, Surpass your opponents. 3. Thousands of mods for hundreds of mainstream games; the version of mods updates timely. 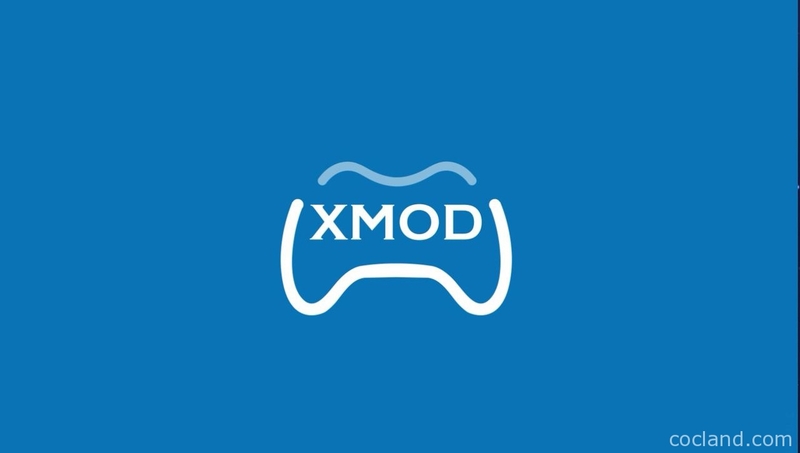 Xmodgames is available in the following languages: English (UK and US), Chinese. Download Link : click on the link below. Download Xmodgames v1.1.5 apk, All Android Games Mod apk at one place. 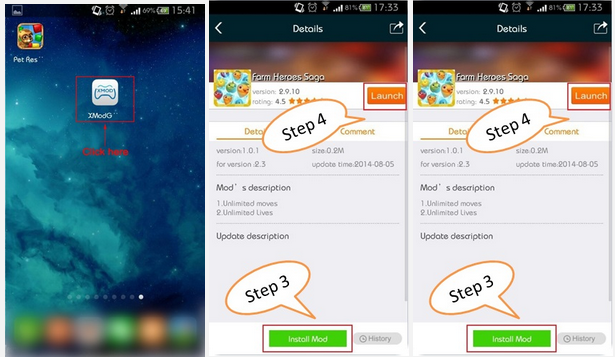 Download Xmodgames v1.1.4 apk, All Android Games Mod apk at one place. Download Xmodgames v1.0.9 apk, All Android Games Mod apk at one place.